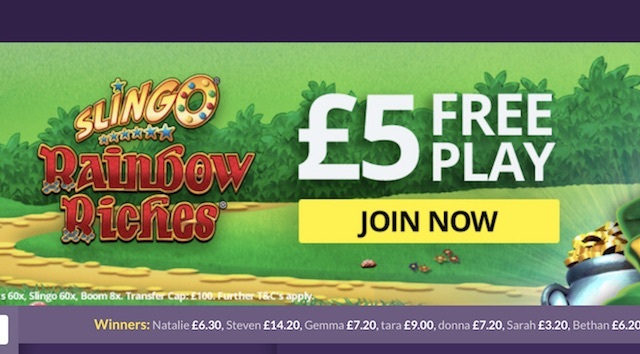 Join today and when your register your account, you’ll immediately receive a Slingo 50 Free Spins package to play video slot games by NetEnt, including Starburst and Gonzo’s Quest. Check out another free spins offer – Get 50 Free Spins on Starburst Slot at G’Day Casino. Let’s make it clear what you get when you sign up for a free spins bonus. 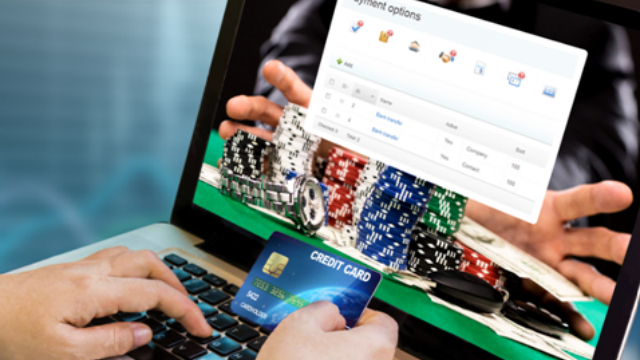 Many online casinos offer these incentives to entice new players through their doors, or to keep existing customers coming back for more. Free Spins are free turns on specified slot games – you get one or more spins of the reels without having to pay from your own pocket. Usually you will be spinning at the lowest stake, and with the maximum number of paylines. Some casinos offer Super Spins, or Mega Spins in their Free Spins packages – this means that you get a free go at a higher stake value. But this are usually kept back for enhanced offers or high roller bonuses. In the case of your Slingo 50 Free Spins offer, your free spins are at the 10p denomination and come on Starburst™, Aloha! Cluster Pays, and Gonzo’s Quest. All these games are designed and built by the popular NetEnt games studio. Can I Keep Winnings from My Slingo 50 Free Spins? 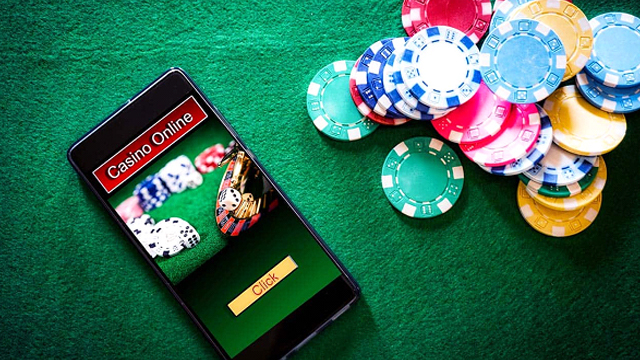 One thing is for sure, almost every casino will include a wagering requirement in the terms and conditions that must be met before any winnings from Free Spins can be withdrawn. This means that effectively your winnings are being credited as bonus money. 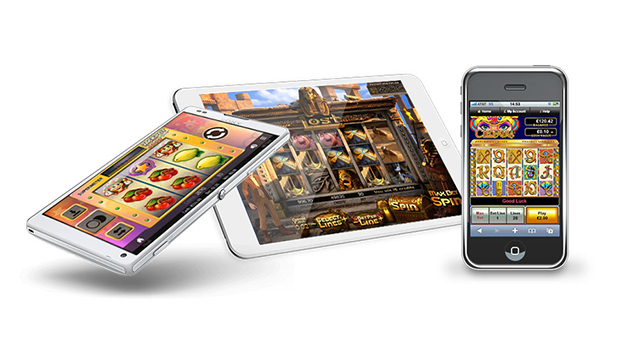 For example, your offer may be 20 free spins on Starburst ™ Slot by NetEnt. That’s 20 spins, but any winnings come as part of your bonus balance. You may then have to meet a 35x wagering requirement on your wins – so say you win £20, you must then wager £700 before that money becomes withdrawable (35x£20). Also look out for restrictions on how much you can withdraw from Free Spins winnings. Most online casinos have now set limits on the amount you can cash out after playing through both Free Spins and Match Bonuses. So, how does all this affect your Slingo 50 Free Spins bonus? Well, your winnings from your 50 free spins at Slingo.com are credited as bonus money with wagering requirements of 80x on slots, 60x on Slingo and 8x on bingo format, Slingo Boom. Withdrawals from your winnings from Free Spins are capped at £100. What Else Do I Get When I Sign Up At Slingo.com? Once you’ve enjoyed your Free Spins from Slingo Casino, you can also claim a massive deposit bonus of 300%, capped at £150. You’ll also get 5 free games of Slingo Riches when you make your second deposit on the site. You can read more about this exciting welcome package, including your Slingo 50 Free Spins (no deposit) bonus, by reading our Slingo Casino Review.